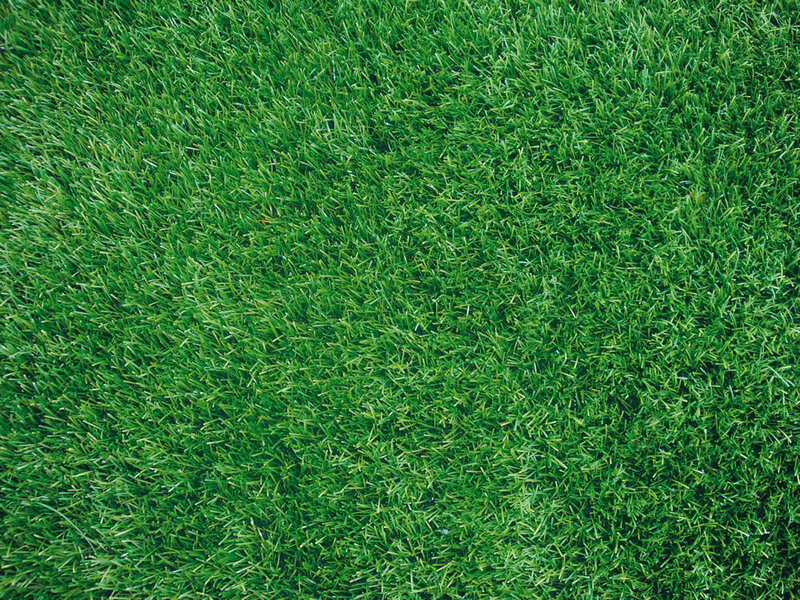 Retains the natural grass look during use but with far-superior durability. Available in three colors or color combinations. Most advanced urethane backing for the industry’s strongest tuft binds obtainable.